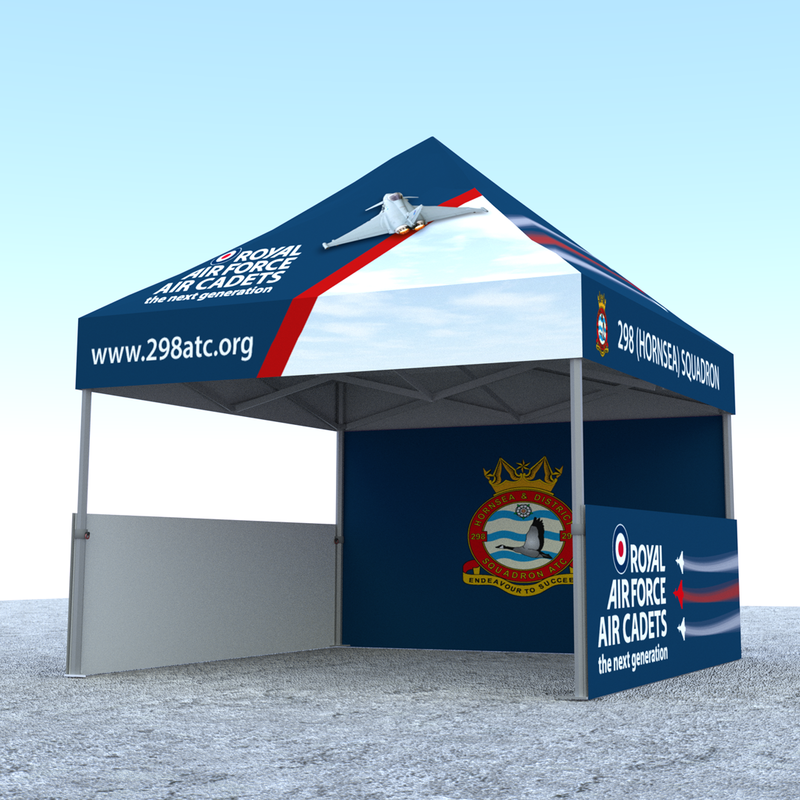 We’re ecstatic to announce that interest-free credit is now offered on all our event kit over £500. 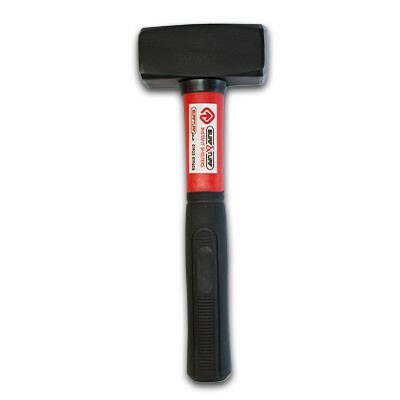 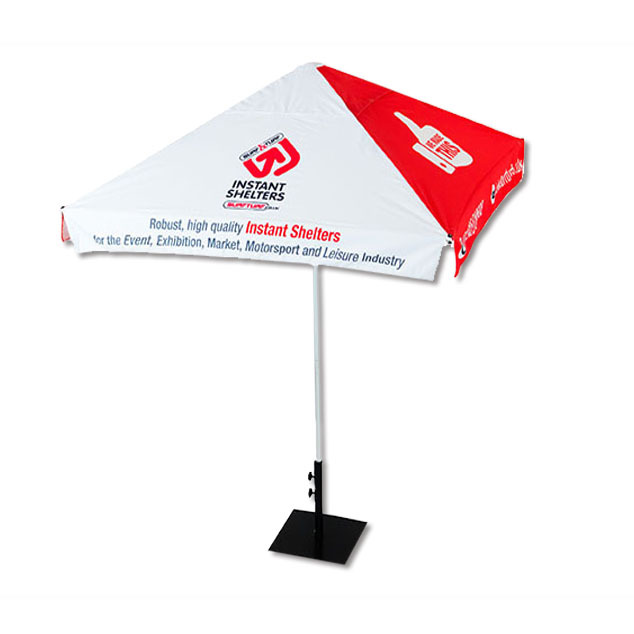 You can purchase promotional products with long-standing results, and not worry about next month’s finances. 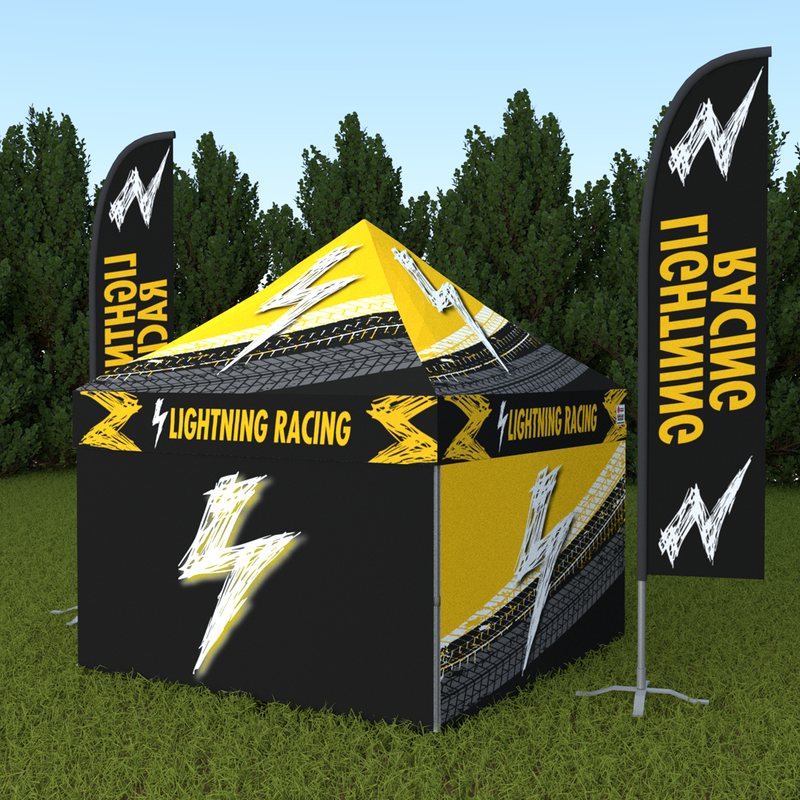 Rise above the crowd with cutting-edge inflatables that combine beautiful aesthetics with strong, resilient design. 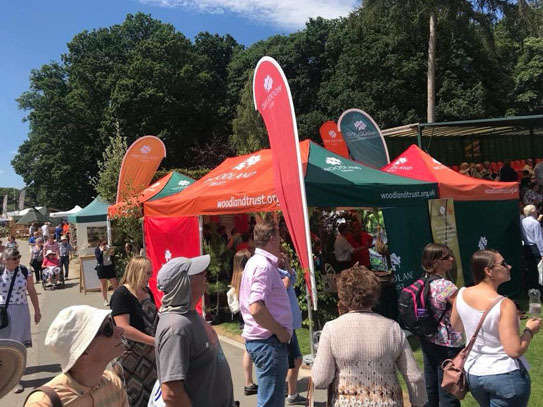 Our promotional items are designed to offer your brand a crucial boost at expos, events, rallies, markets and festivals – making sure you always get noticed for the right reasons. 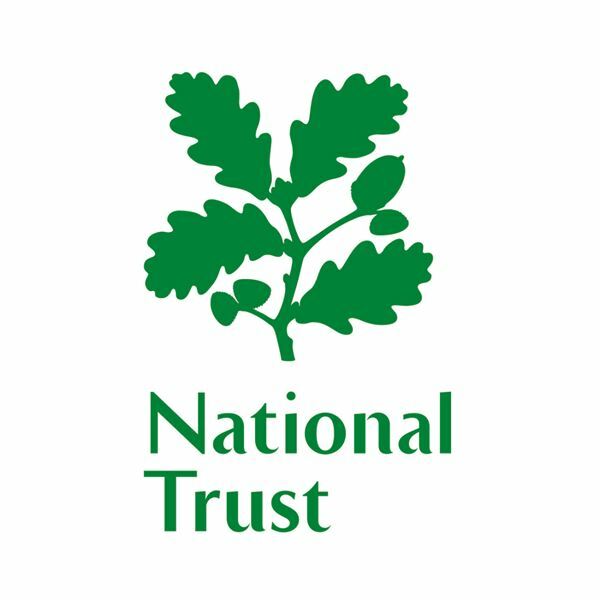 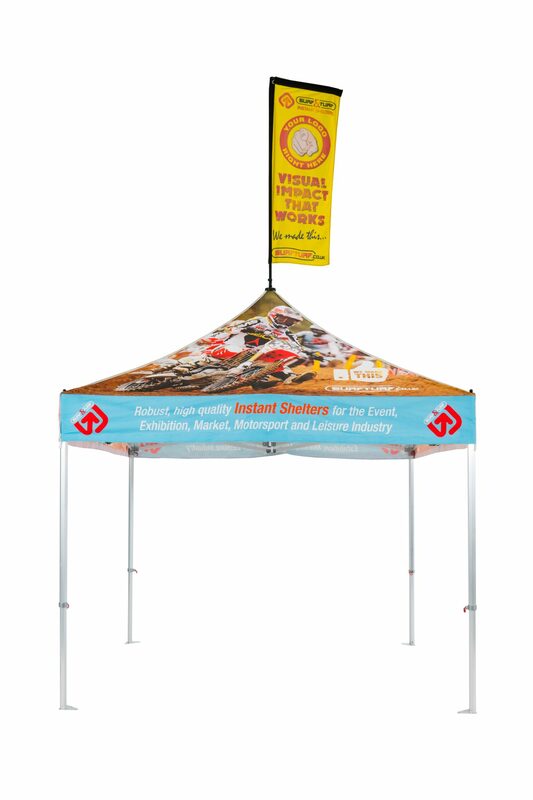 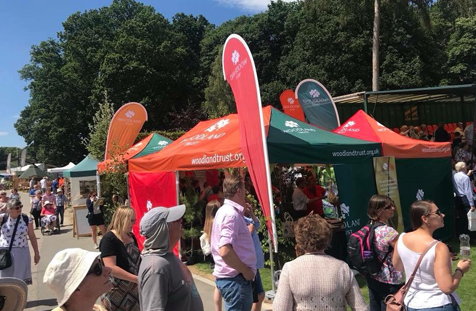 The Surf & Turf promotional product range is incredibly diverse, comprising of flags, banners, barriers, frames, poster boards, wraps, and much, much more. 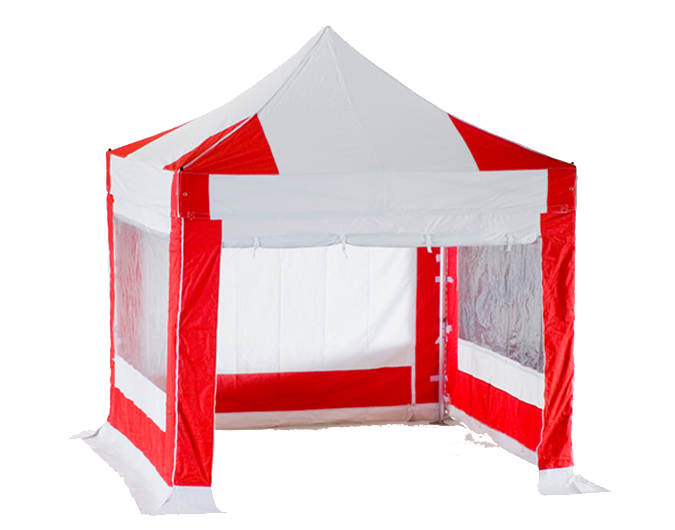 Whether you call them instant shelters, pop up gazebos or mini marquees, at Surf & Turf we have a shelter to suit every budget. 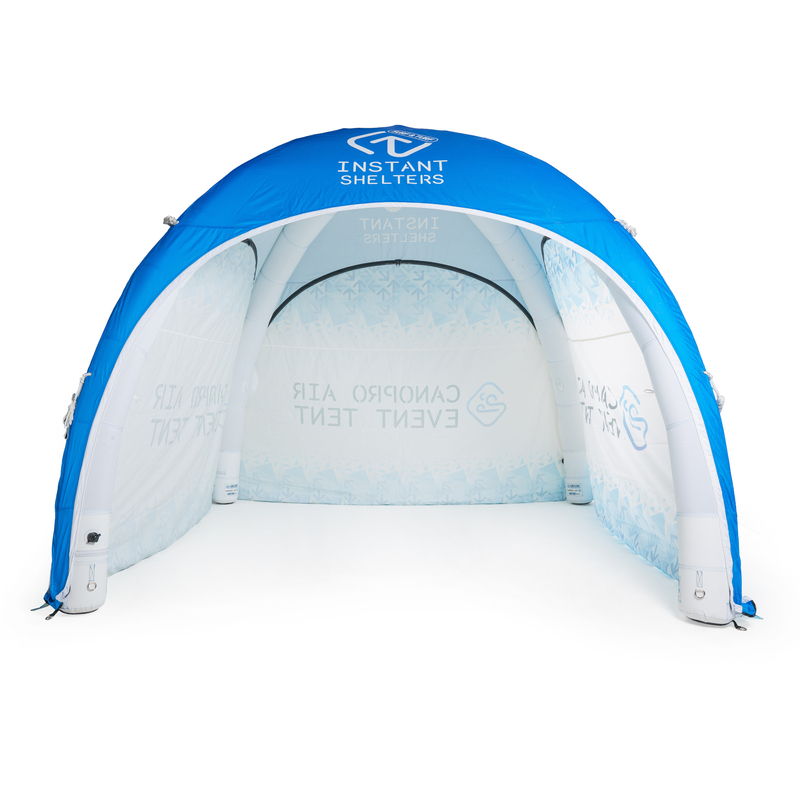 Surf & Turf are the trusted choice for premium event products and have been for over 15 years. 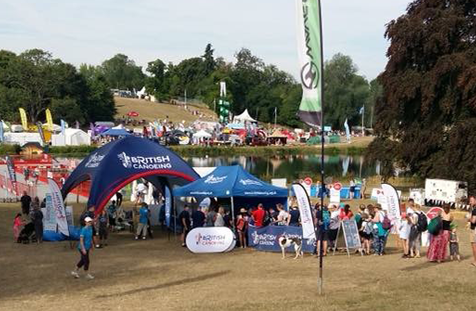 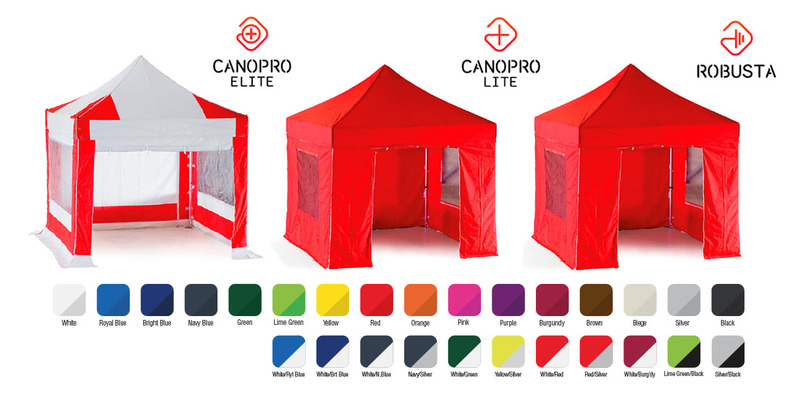 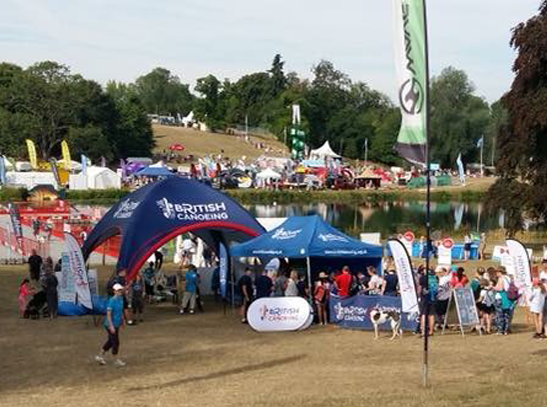 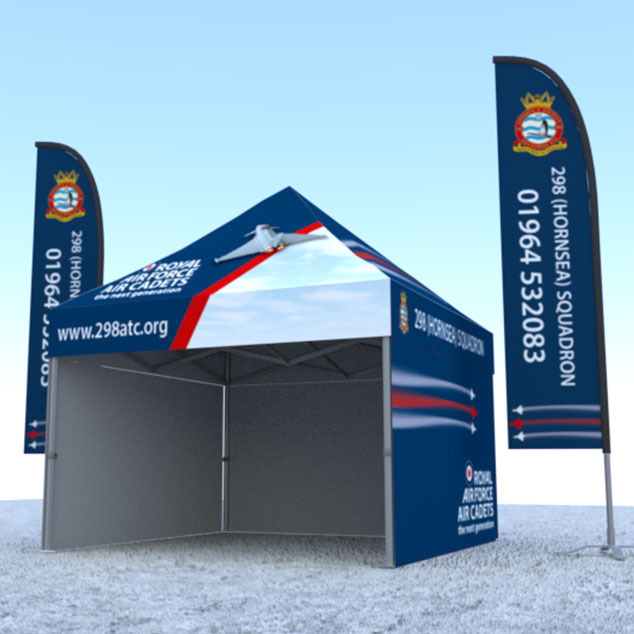 If you’re hosting a big occasion, you’ll find the best supplies right here – from bespoke instant shelters and custom marquees to parasols, accessories and branding services. 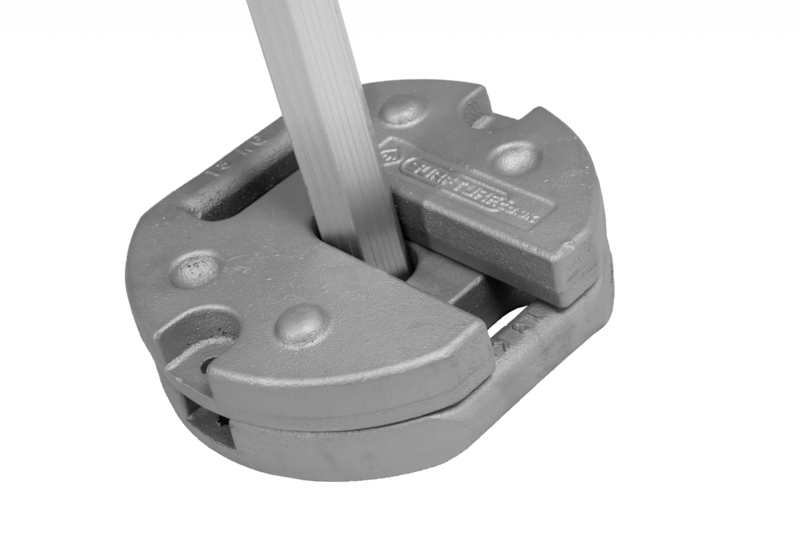 Looking to launch a new product or advise an existing products? 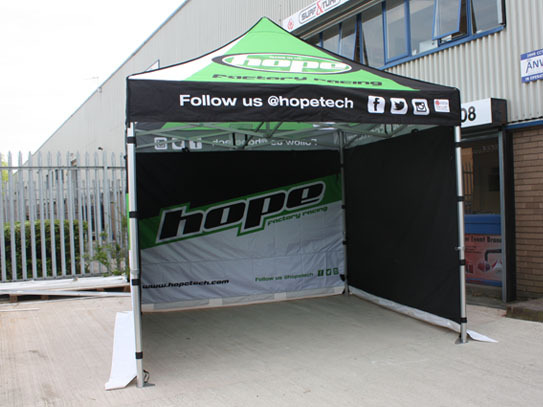 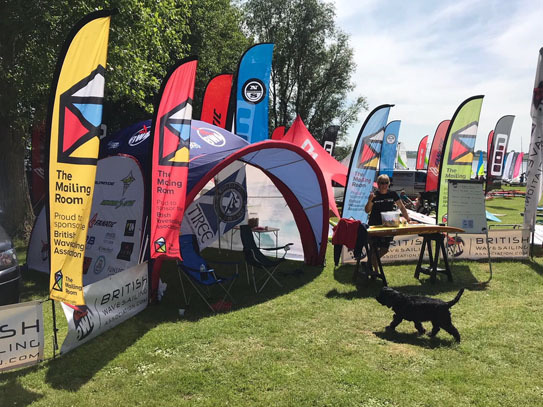 Get your hands on the perfect pop-up gazebo for your next event or exhibition, taking your pick from a number of commercial-quality grades. 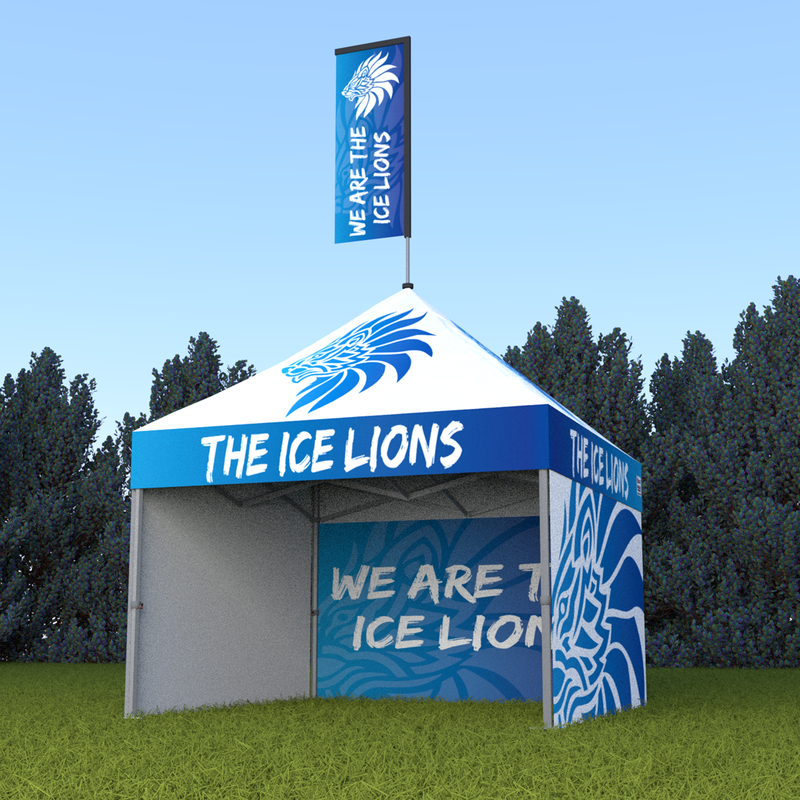 Grab the attention of passers-by with our spectacular promotional items, ideal for events, exhibitions, sports and forecourts. 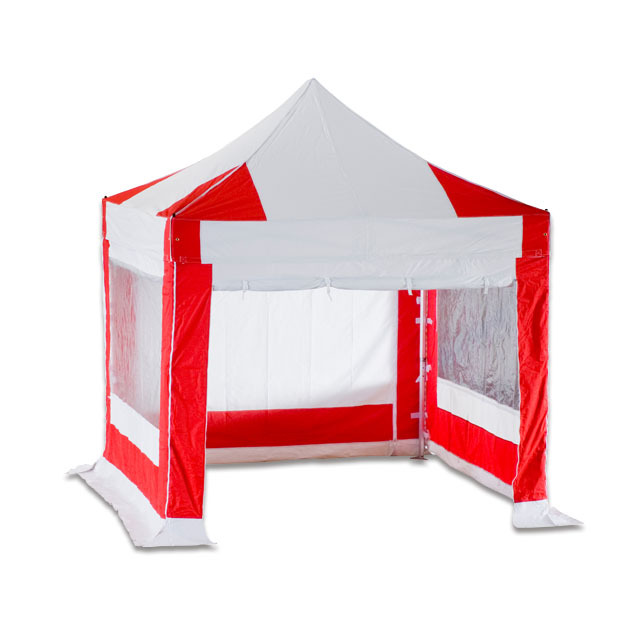 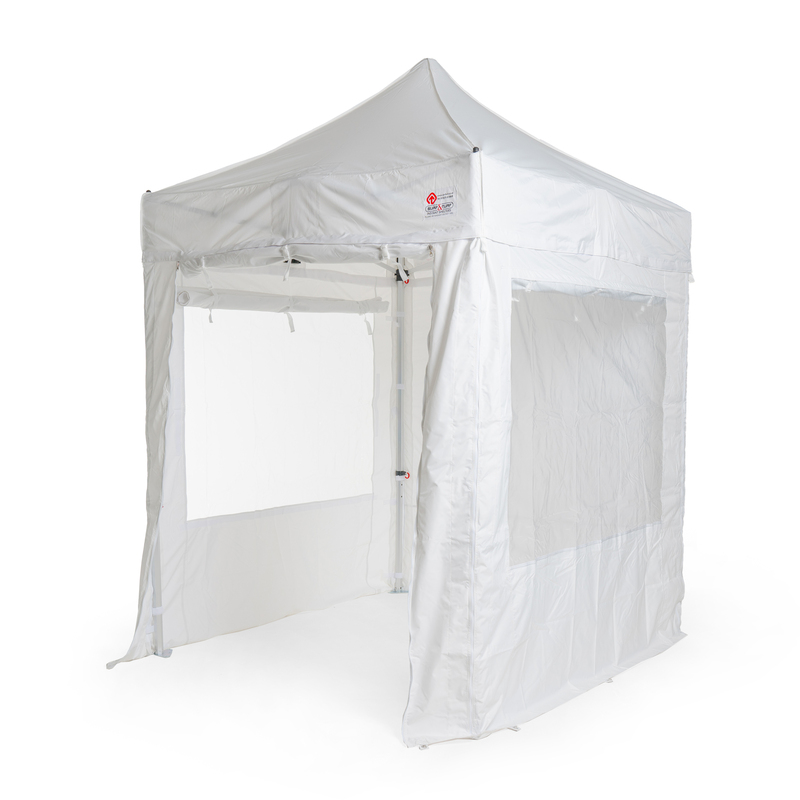 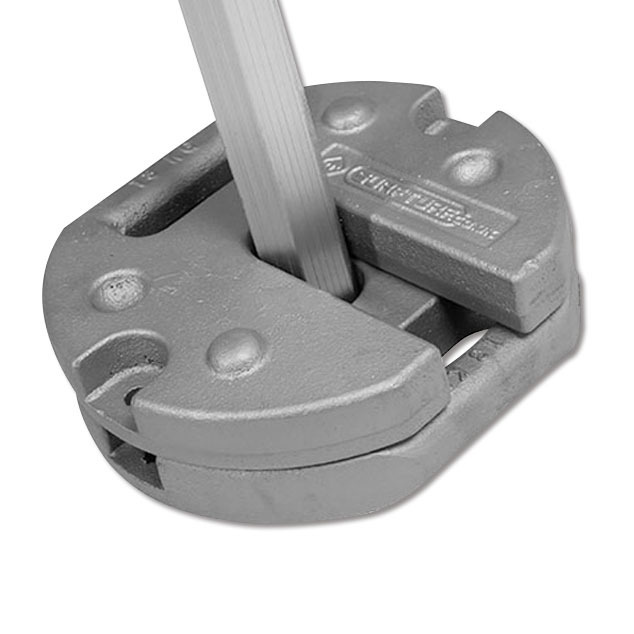 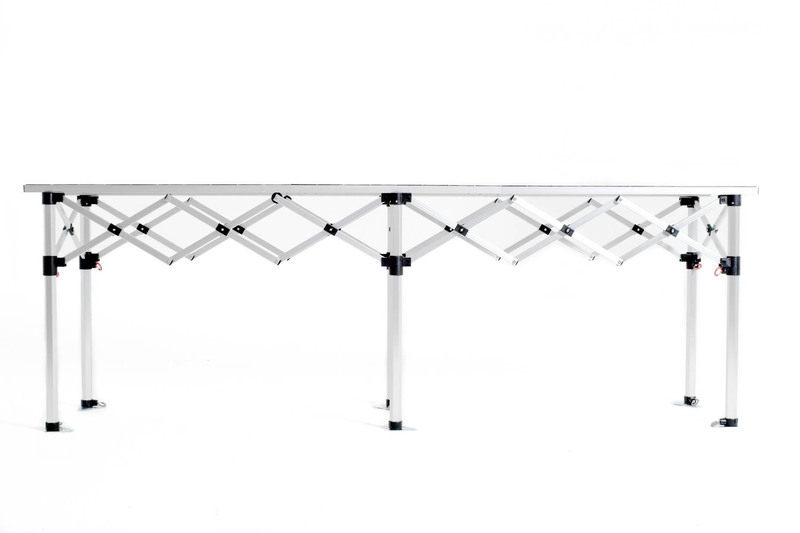 Functional and dependable, our useful accessories can be paired with quality shelter solutions to fine-tune the performance of your gazebo or marquee. 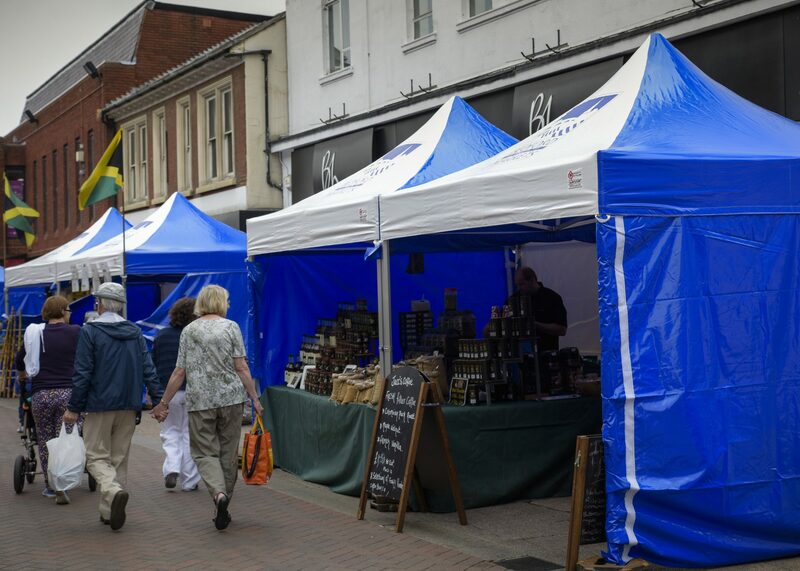 Suitable for both residential and commercial use, our water- and UV-resistant canopies are built with lightweight aluminium, with full branding and a variety of base options available. 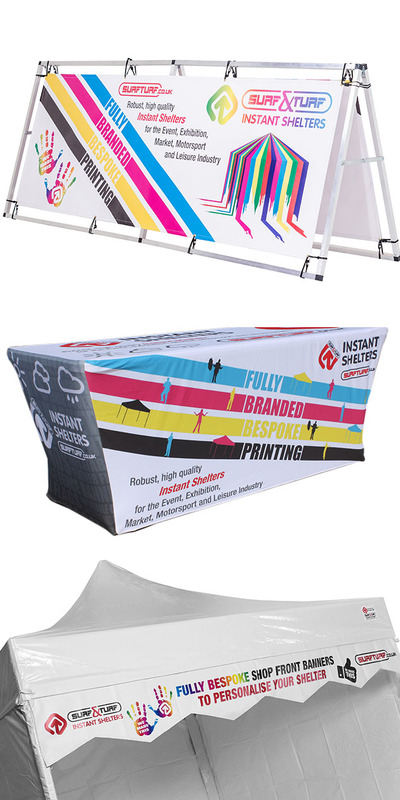 Showcase your brand just the way you want to. 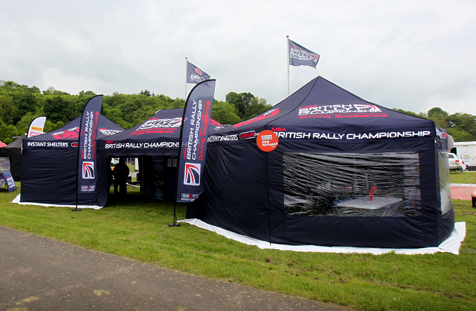 Surf & Turf offer full customisation for our products – giving you the freedom to design your very own event equipment. 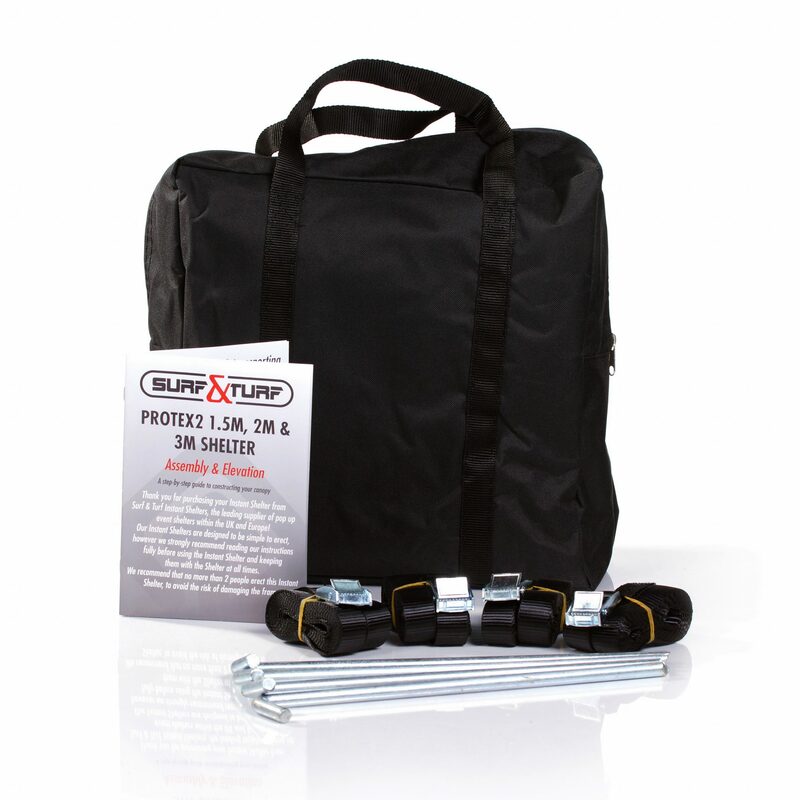 Surf & Turf provide specially-created packages for every occasion. 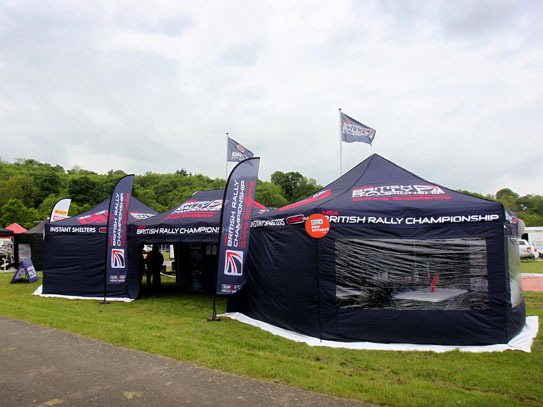 These include bundles for pop-up events, motorsport rallies and exhibitions. 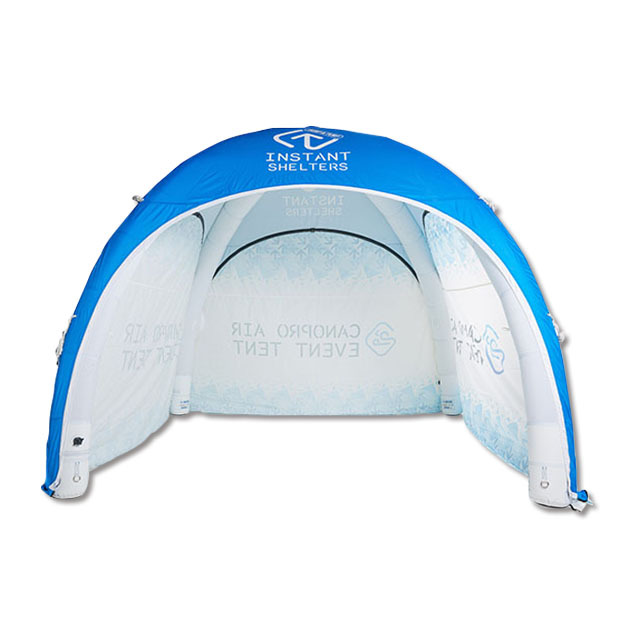 Our custom printing really helps your event products stand out.